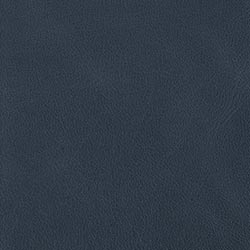 This 2-in-1 Leather Magnetic Folio iPhone XS Max Case is part of our new range of iPhone XS Max 2-in-1 cases and available in three of our most popular leather colours. 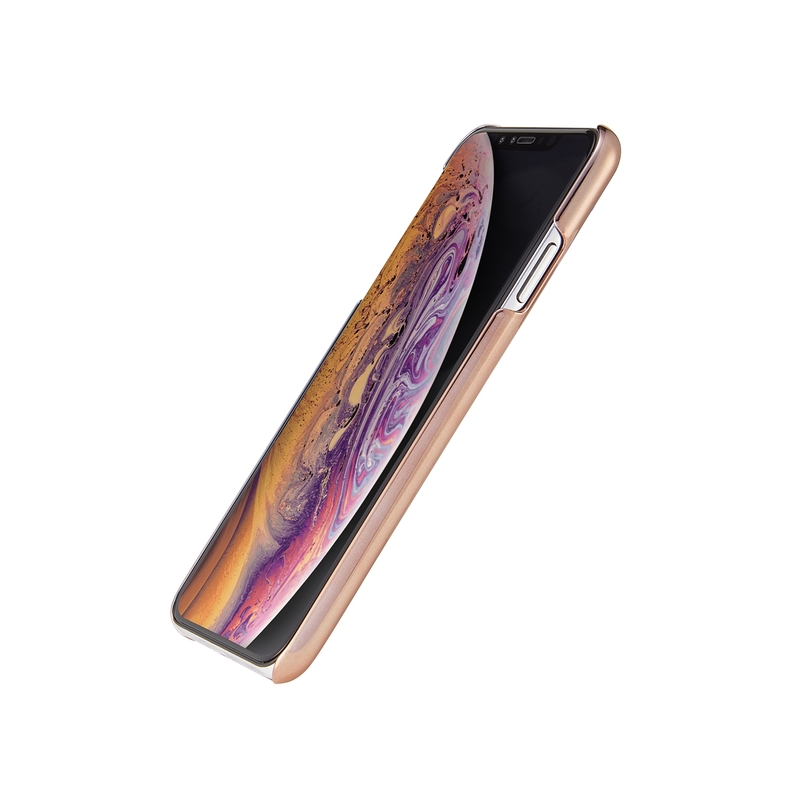 The iPhone XS Max Folio case combines a slim, protective PC shell with a hidden internal metal panel and a magnetic leather folio that combine together to allow you to carry your iPhone, cards and cash with you in one place. The Magnetic Folio is a 2-part case that separates into a slim PC shell and magnetic leather folio, offering a practical solution for those wanting the functionality of a wallet case and the simplicity of a slim but protective iPhone shell. The inner magnetic shell part of this 2-in-1 folio is a thing of beauty in itself. 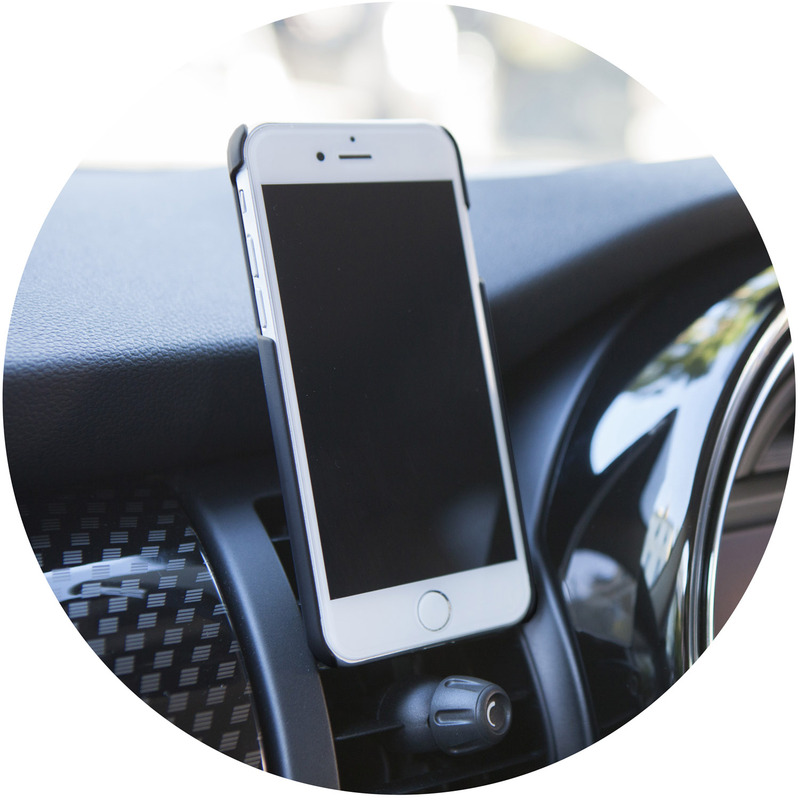 It separates out of the folio to allow you to quickly and conveniently mount your Phone on any magnetic mount — for example, on your car dashboard for sat nav or on the wall for hands-free FaceTime or video watching. 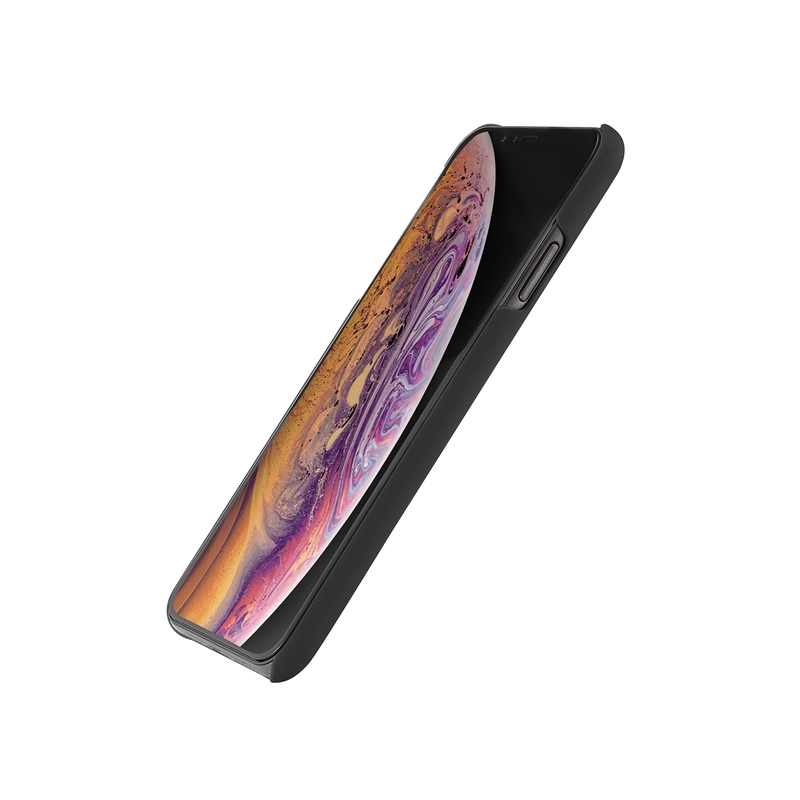 This magnetic inner shell is also unique in that it is one of the first magnetic iPhone cases on the market to be able to be both magnetic and work with wireless charging, Apple Pay & contactless payments at the same time. (Most will do one or the other). 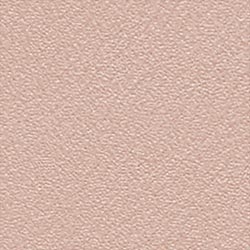 The leather folio part of this case is handcrafted from 100% Genuine Leather and is designed with 3 card slots, an I.D. pocket and also an internal pocket for cards, cash or receipts. The rear fold on the case also allows it to fold into a stable viewing stand, perfect for watching videos on soft or unstable surfaces (like in bed or on a commute). 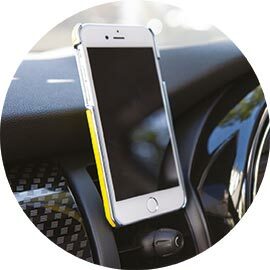 As Apple users ourselves, we’ve tried and tested this product to try and include everything we can think of on this case to enhance the use of your iPhone and help streamline your daily life, but also keep the product premium and compact. We hope you love it as much as we do. * For the ultimate convenience, we highly recommend using this product with a magnetic car* or magnetic wall mount*. 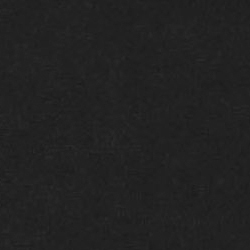 ** Please note: The Magnetic Shell Case will need to be removed from the wallet case before being placed on the wireless charger in order to work. Did you know? Statistics show that those who use a screen protector on their iPhone get more re-sale value when they upgrade? 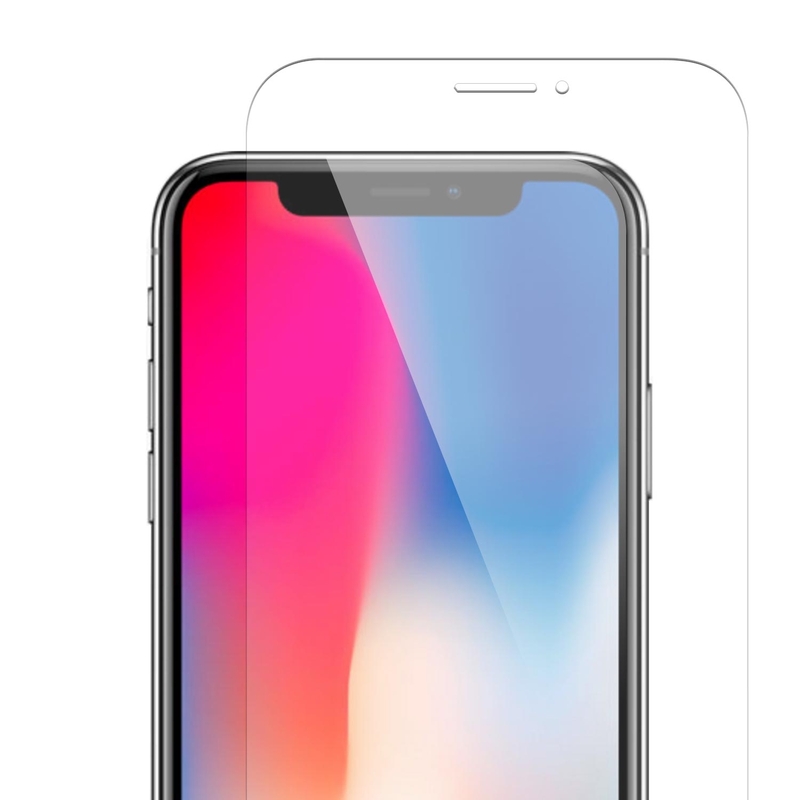 Add our one of our incredible iPhone XS Max Glass Screen Protectors to your order to make sure your new iPhone XS Max screen stays in perfect condition, to get the maximum resale value when you next upgrade! 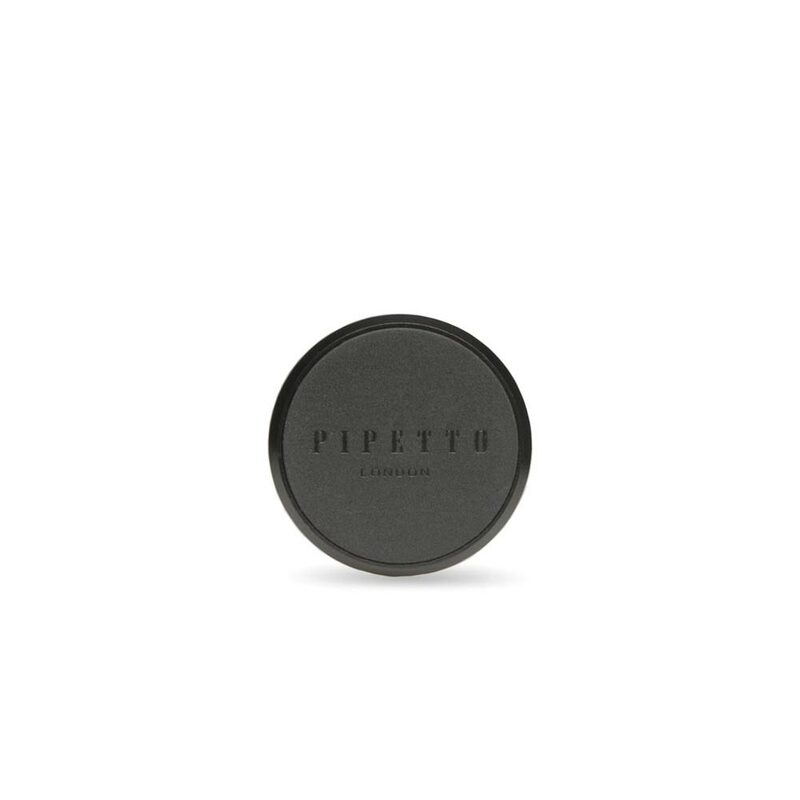 Magnetic Folio comes with a removable inner magnetic shell that is perfect for handsfree in-car or at home, just combine with Pipetto car or wall mount. 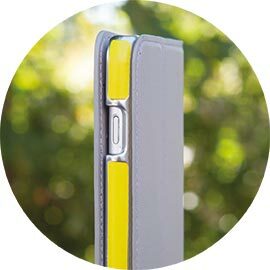 Personalise your Magnetic Folio with your favourite colour of Magnetic Snap Case for a combination that’s all your own. 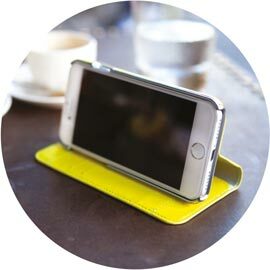 Add functionality to your iPhone with Magnetic Folio's stand function and card storage. Take your cards when you need them and leave them behind when you don't.